A need for fast and efficient communications between different area's of a venue using seperate prep dockets is common. 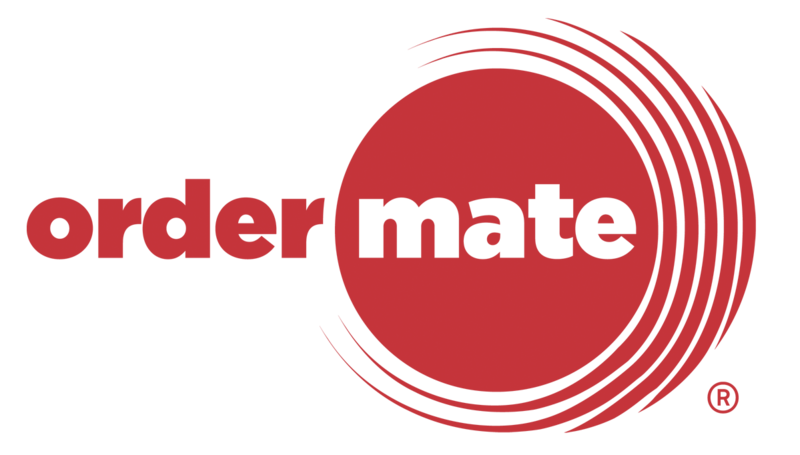 With the OrderMate printer set up, it is really easy to make sure that each area knows what is going on in other area's and helps to keep the line of communication open in a fast paced service. The 'Virtual Printer' is the way in which we set up or configure dockets. This feature allow each docket to either notify another area that there are items for the same order coming from another area. It is also possible to show exactly what these items are, which also helps some venue's with timing certain dishes. Once the notifiers have been enabled, it is might be necessary to edit the font size or colour to make them clear. **For more information on editing prep dockets, click here.